Mummy's Cooking are hosting a one-night Indian pop-up at The Dead Dolls Club in Dalston called Holy Cow! with Asma Khan, who is one of the most experiences and reliable supper club hosts in London. "After the success of our launch Supper Club, we’re back to tickle those taste buds with a whirlwind culinary journey through India. Our food loving Chef Asma Khan will head a team of Mums at the uniquely attractive surroundings of the Dead Dolls Club in the heart of Dalston. At Holy Cow! 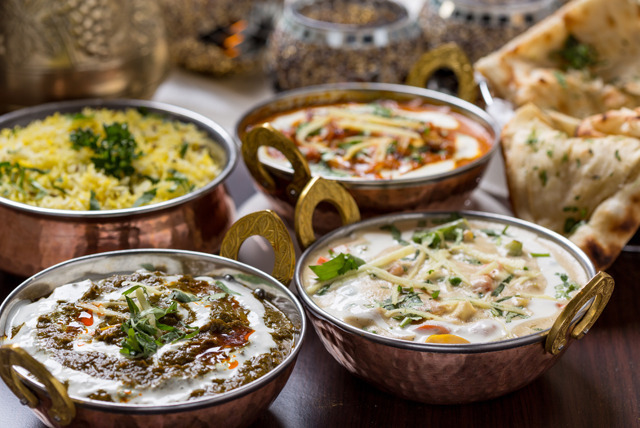 you can savor the flavours and spices of traditional dishes from different regions of India. The mild softness of Bengali spices, the unique Hyderabadi Salaan where the main ingredient is green chillies, kebab from the “food capital of India” and finish the meal with an Indian dessert flavoured with pink Himalayan rock salt. We’ll be topping off the evening with music from around India so feel free to bring along your dancing shoes! Come and join us on a culinary journey though India!"